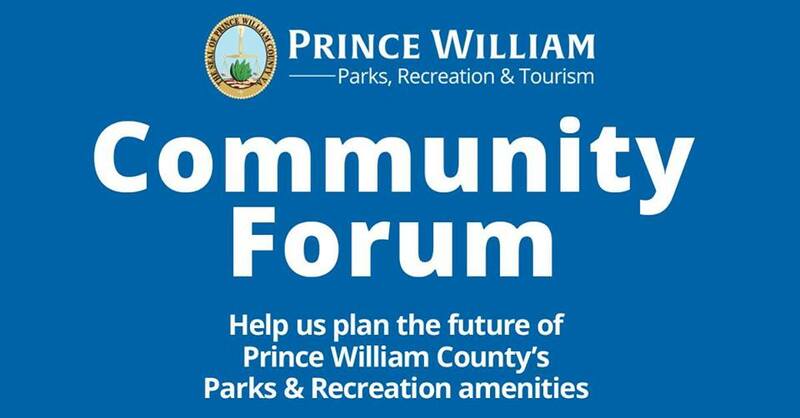 Active Prince William will hold a meeting on Saturday, October 7, from 2:00pm-4:30pm, at the Bull Run Library, Community Room A. 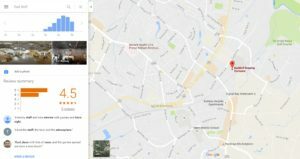 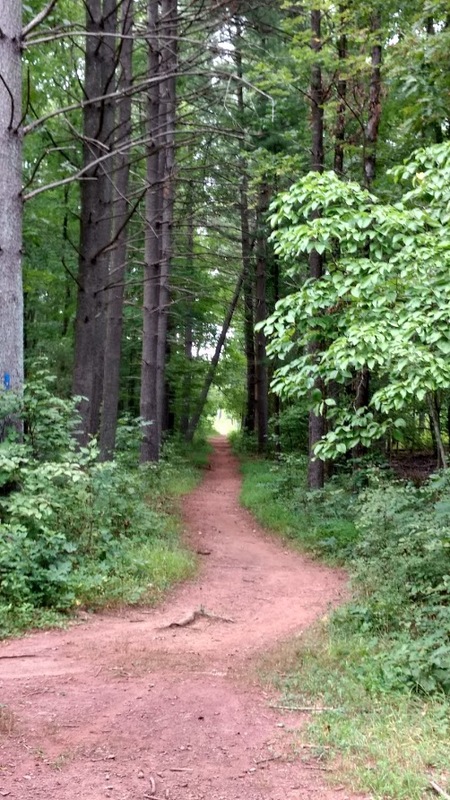 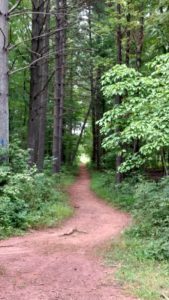 Do you want to ride off-road in Prince William County? 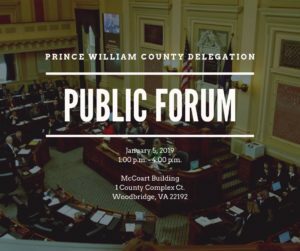 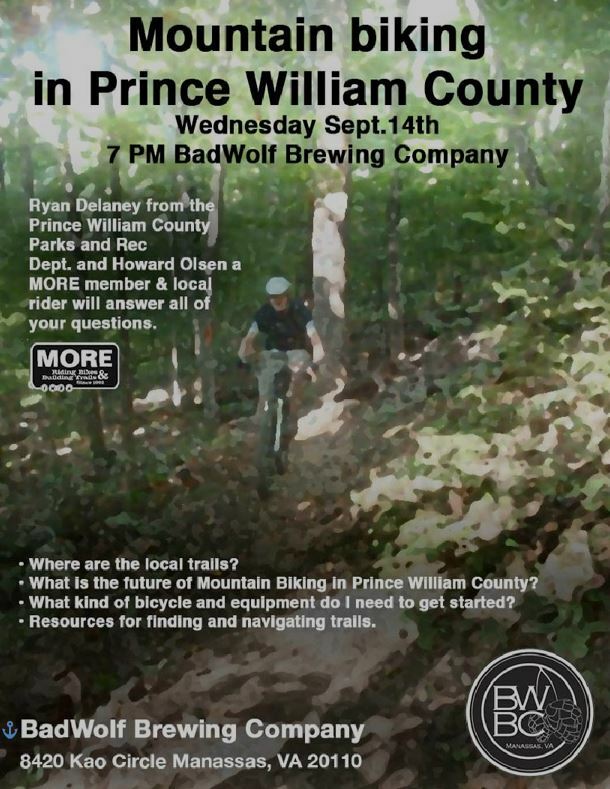 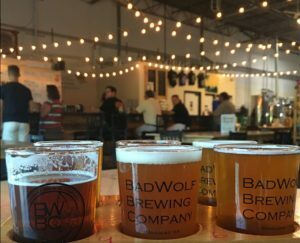 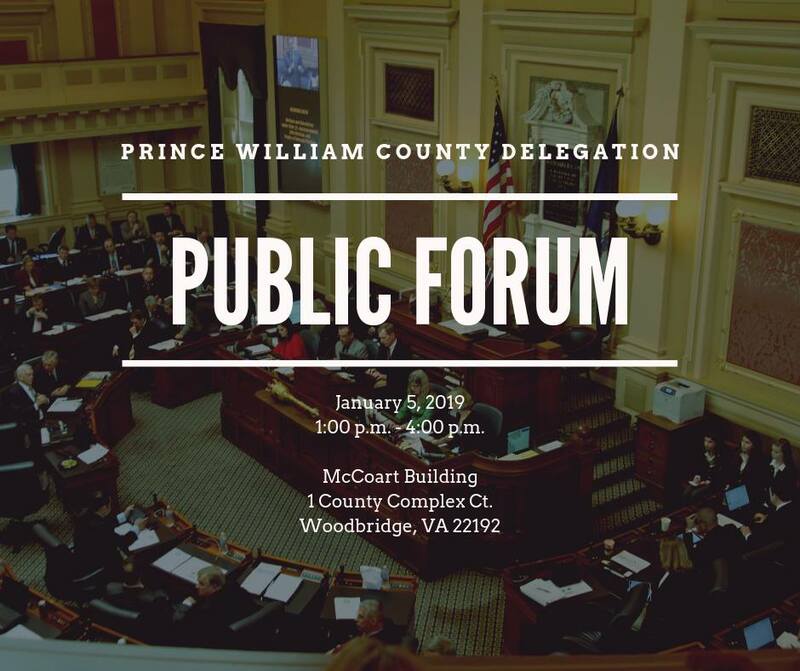 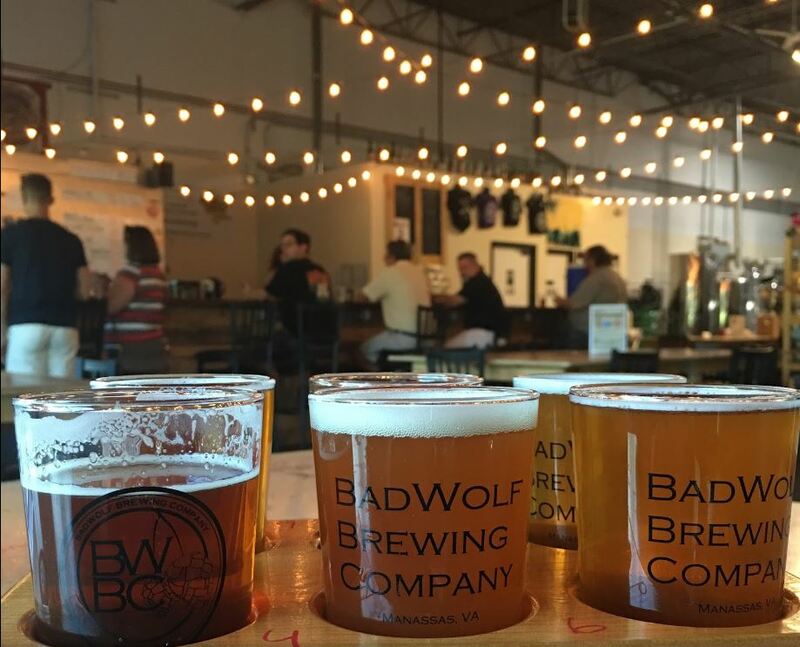 Here’s an opportunity to learn more about where to ride, what is happening with mountain biking in Prince William County, and enjoy some beer from a local brewery. Wednesday, September 14 7:00 PM.